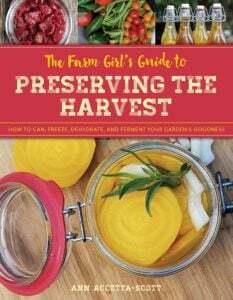 When we decided to make the switch to live a self sustaining life through homesteading, we knew that this meant a lot of changes. We wanted a cleaner food source, to use little to no chemicals, and if our bodies needed healing it would be done as holistically and naturally as possible – keeping things simple. Prior to our homesteading adventure, we used Essential Oils (EOs) here and there, but we didn’t realize that there was great difference in the quality of EOs on the market. It wasn’t until we began homesteading before we learned that the purity of the essential oil makes the difference on how it will work for us. And because we wanted a chemical free lifestyle we knew that we needed to up our game on the type of essential oil we should be using. When searching for an EO company, I knew it was important to find one that would fit who were are. One who had the same beliefs as we do. We ‘interviewed’ a few companies, but none felt right, until we were introduced to doTERRA Essential Oils. I wanted to partner with a company that ran their business like a homestead. One that believed in being debt free. 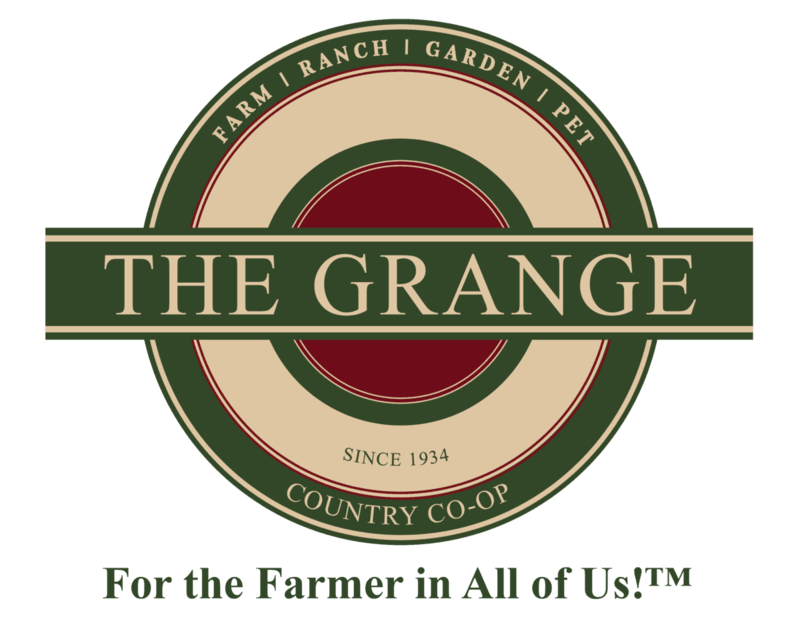 A company that supports local farmers. But more than anything, I wanted a company that believed that the potency of the EO is purer and better when the actual plant is grown in its native country. This was everything I believe in. Other MLM company’s plants are grown here in America, which is good for our economy. But this doesn’t necessarily mean that the EOs are of high quality. When a plant is not grown in its native soil, it is not to its fullest potential. Therefore, offering a less quality oil to your family to use. Because doTERRA supports native, sustainable farmers and businesses, they are able to outsource the planting and harvesting to these farmers, and then they reap the benefits—a pure oil that derives from its very own native country. They are bottled undiluted and without any fillers, additives, preservatives, artificial colors or fragrances. They are then batch tested by a third party company for purity and potency, and then, and only then, shipped out. How Do I Get Started in EOs with doTERRA? We use EOs in many ways on our homestead, and I truly feel that EOs are extremely beneficial to any homestead or family searching for a better way to natural living. 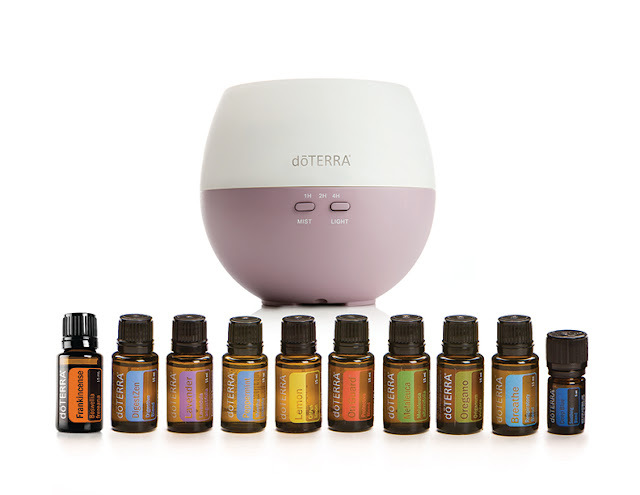 If you are new to using essential oils, doTERRA offers amazing kits to help you get started. The kits include the company’s top oils and product to help you start your journey towards a holistic healthier you. If you are experienced in using EOs, then maybe a $35 membership is all you need to get started. The membership allows you to purchase essential oils at wholesale cost, a savings of 25% off retail pricing. 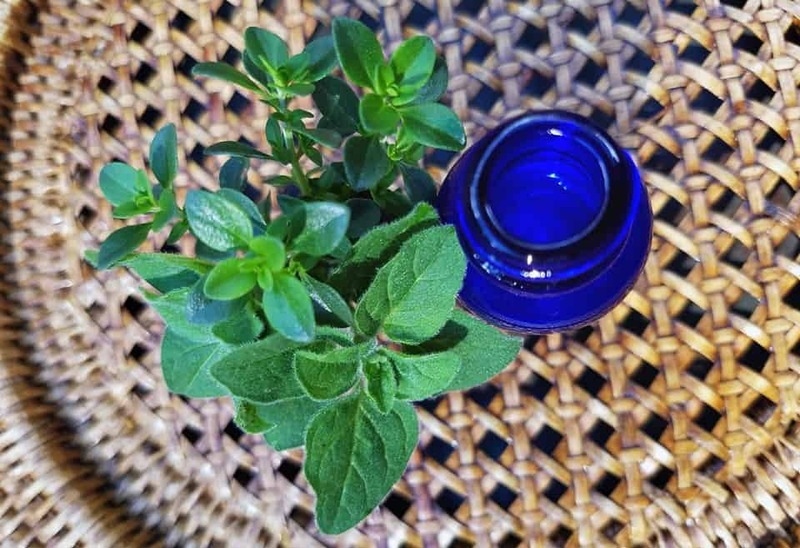 Still confused on whether you should begin living holistically with the use of essential oils? 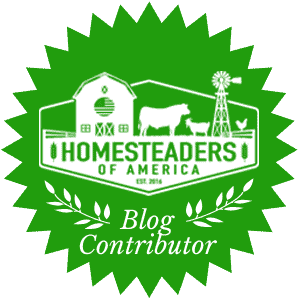 Take a minute to think about 3 health related issues that may be bothering you or a family member, it could also be something you may want to address around the homestead. Does it put your mind at ease to know that there’s an oil(s) available to help you address these issue? When you buy doTERRA oils as a wholesale member, you’ll automatically get 25% off all future purchases. As a member of my doTERRA family, you’ll have access to oil-usage guides, Q&A sessions, team forums, videos, and more! I’ll be there to help you every single step of the way, and so will this incredible EO online community. If you have a question, someone will have an answer! There are no required minimum orders, ever. No selling is ever required. But if you do decide to sell, dōTERRA provides a business opportunity for those interested in creating an income. You can spend as little or as much time on it as you want. I will say, it’s easier to make an income off of it if you have a major online platform. 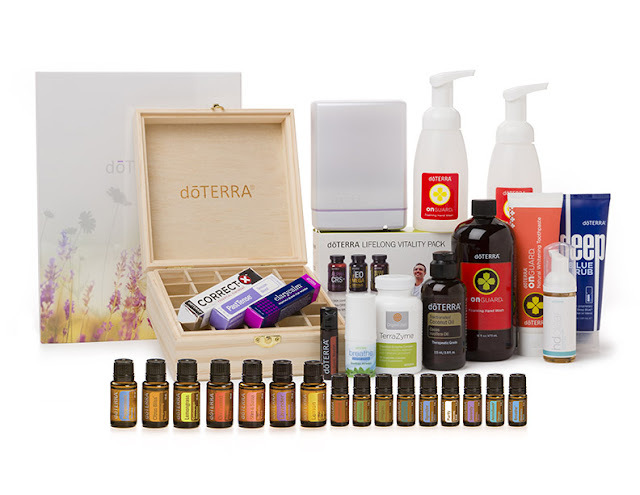 After becoming a member of my doTERRA family, the yearly renewal fee for a wholesale membership is $25.00. This renewal fee comes with a free bottle of Peppermint, one of the most popular oils dōTERRA offers, a retail value of $27.33. So technically, since you’re GOING to use Peppermint all of the time (I know I do! 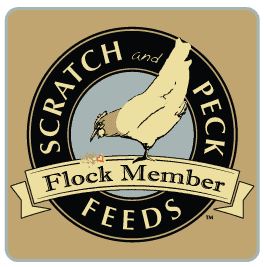 ), your membership is only…well…FREE! If you consider the cost of the oil that you’re receiving for free (and yes, you will use it all the time!). The Family Essentials Kit is a collection of ten nurturing essential oils, including six single oils and four blends. This kit is an incredible deal. These are all of the basic EOs that you will find you will use on a regular basis. The fact that it comes with some of the big, more expensive oils, such as Frankincense, Breathe, and On Guard, are a huge bonus. Let’s not forget the amazing diffuser as well! 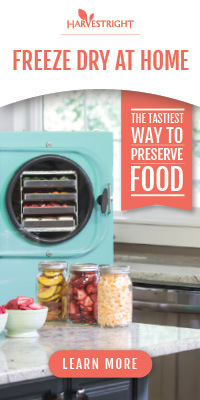 This kit is essential if you have a family or just simply want to use it on yourself and your homestead. This is a motherload of savings. If I were to go with any kit that were in the upper price range, it would be this one. This comes with ALL essentials and then some. The Deep Blue rub is a life saver for those aching muscles after hauling hay or working out. Well, the title says it all. 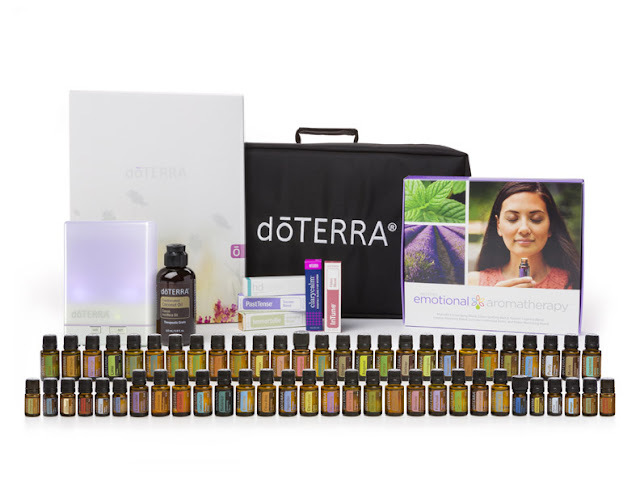 This set comes with every single oil doTERRA offers. This includes 15 ml bottles of: Arborvitae (5 mL), Basil, Bergamot, Black Pepper (5 mL), Cardamom (5 mL), Cassia, Cedarwood, Cilantro, Cinnamon Bark (5 mL), Clary Sage, Clove, Coriander, Cypress, Douglas Fir (5 mL), Eucalyptus, Fennel, Fractionated Coconut Oil (4 oz), Frankincense, Geranium, Ginger, Grapefruit, Helichrysum (5 mL), Juniper Berry (5 mL), Lavender, Lemon, Lemongrass, Lime Marjoram, Melaleuca, Melissa (5 mL), Myrrh, Oregano, Patchouli, Peppermint, Roman Chamomile (5 mL), Rosemary, Sandalwood (Hawaiian) (5 mL), Spearmint, Thyme, Vetiver, White Fir, Wild Orange, Wintergreen, Ylang Ylang, AromaTouch, Balance, Breathe, Citrus Bliss, Clary Calm, Deep Blue (5 mL), DigestZen, Elevation, Emotional Aromatherapy System (which includes 5ml bottles of Motivate, Cheer, Forgive, Passion, Console, and Peace), HD Clear face wash, Immortelle, InTune, OnGuard, Past Tense, Purify, Serenity, Slim & Sassy, TerraShield, Whisper (5 mL), and Zendocrine. Also includes a canvas storage bag, cloud diffuser, and introduction packet. This will give you every single tool you need! The best part is that EOs never expire, so you’re set for years! There are some steps you need to take to sign up and receive this discounted kits. Head on over to my sign-up page so that you can sign up. Remember, you aren’t just becoming a member of my doTERRA family, but have access to me 24/7 (within reason) when it comes to EO questions. Once there, click on the language you want and hit continue. 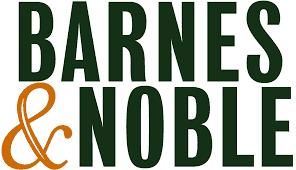 Select “Wholesale Account” in order to receive the discounts and perks. Choose your kit, or simply choose the $35 membership kit. You can also add any other oils you want to try to your cart during this time. Add your payment information and submit. Voila! That’s it! You’re a member of my doTERRA EO family! Yay! Welcome! Once I receive confirmation that you’ve signed up, I’ll shoot you an email so that we can go over any questions you may have, and just to connect with you! 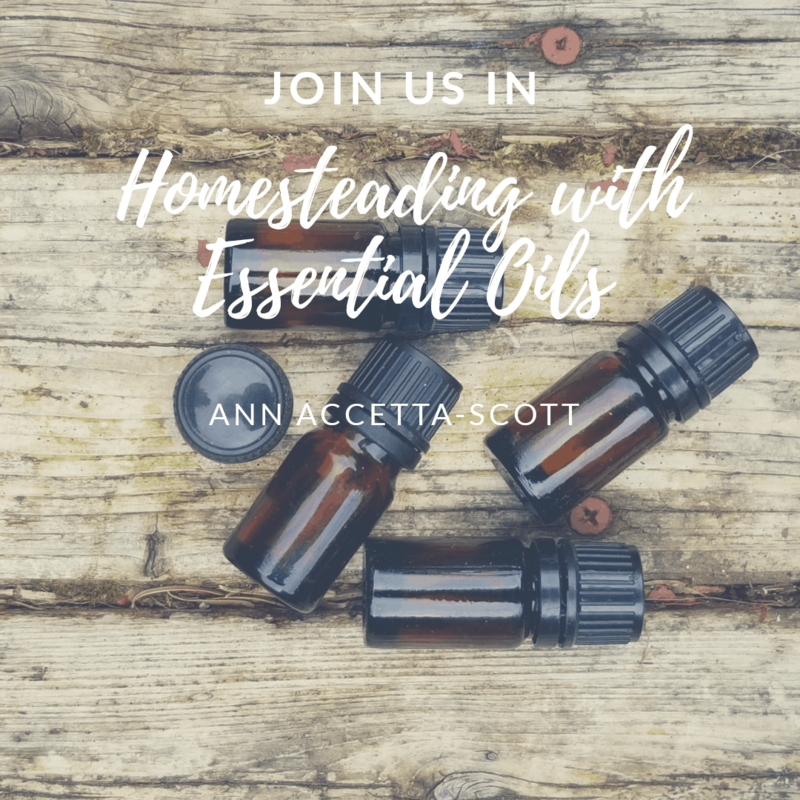 You will also receive access to my Homestead Essential Oil and Herbal Remedies group on Facebook—a place where we talk about all things EO and Herbal Remedies…no matter the brand or ailment.